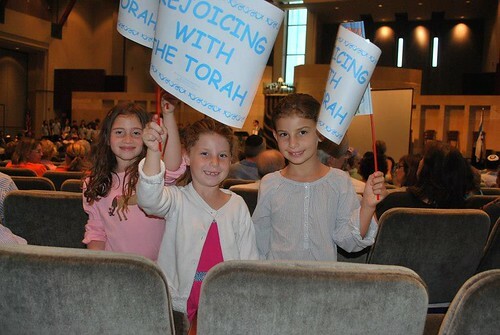 This year was a very special Simchat Torah for Congregation Beth Israel. 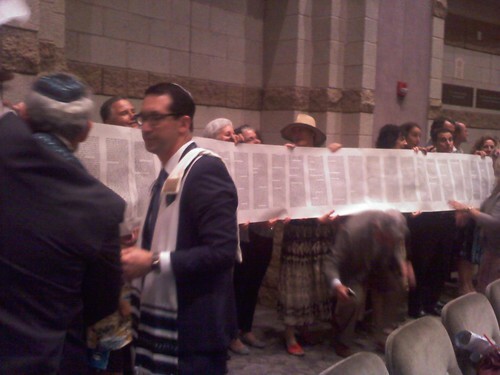 In honor of its sesquicentennial, a new torah was commissioned, and this was its first unveiling. 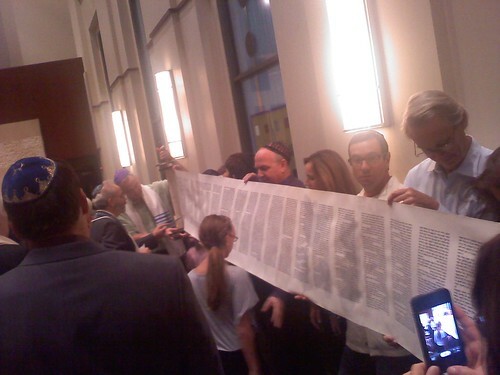 The torah was unrolled around the entire synagogue, and the last then first chapters were read. 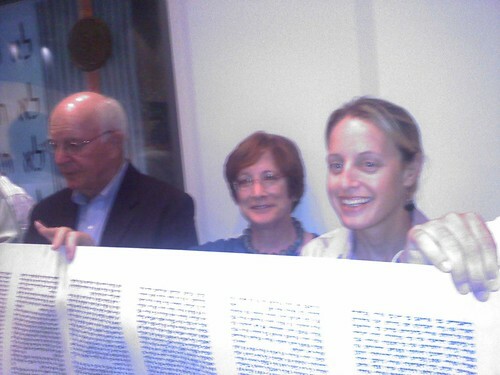 Thanks for Fran and Bob, we had been able to each write a letter with the scribe, so this was extra special. 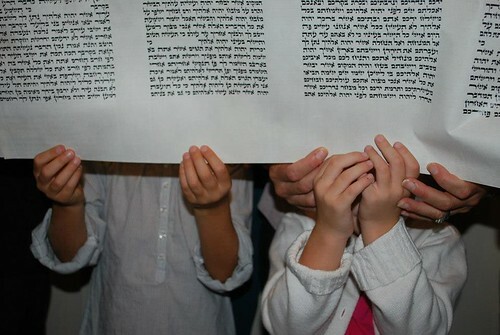 Fran and Laura will be bat mitzvahed with this torah next year, and God willing so will Melanie and Jenna.